Looking for an ultimate solution to treat dark lips? Well! Now, that isn’t a problem anymore as Zuri brings to you top 5 tips to transform your dark looking lips to a poppy pink pout! Have you been longing for luscious rosy lips? Ah! Why not? Who doesn’t like a beautiful kissable pout? 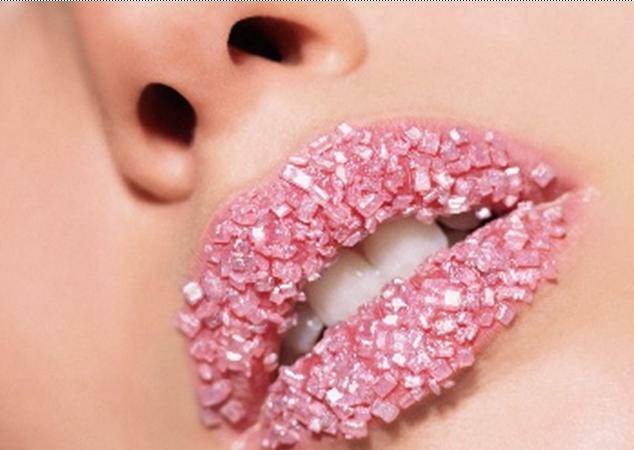 Glossy pink lips have always been looked as a desirable trait in women. Some women are extremely blessed and well for others, don’t worry! Zuri brings to you top 5 tips to transform your dark looking lips to a poppy pink pout. 1. Lemon juice: Lemon is an excellent source of vitamin C and is also rich in citric acid which is known to have skin lightening properties. 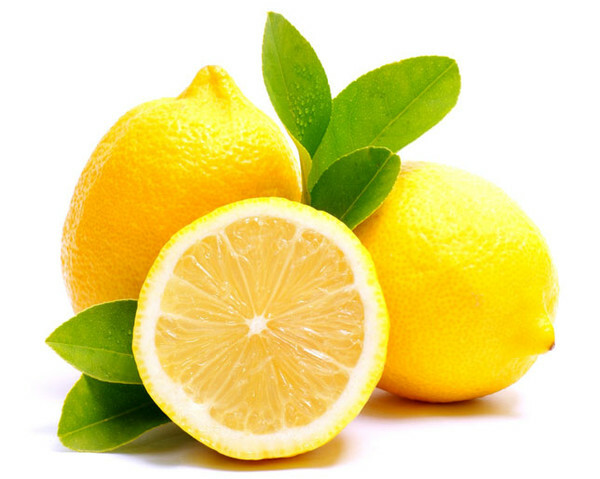 So apply the juice of a fresh lemon on your lips and gently massage it every day at bed time. Regular use of this remedy will not only lighten your dark lips but also remove pigmentation spots from them. Lemon is also known to be a natural exfoliant, and hence also works towards removing dry dead cells, making way for soft supple lips. 2. 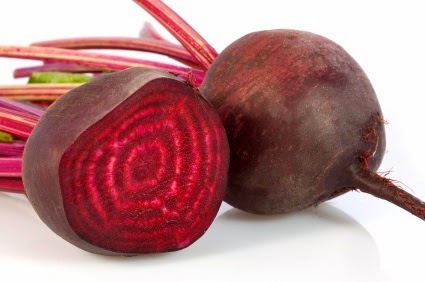 Beetroot, milk and rose water pack: Blend some beetroot slices in a blender. Now add some rose water and milk. Apply this concoction evenly over your lips and let it sit for about 15 minutes. Now wash with water. Milk being rich in lactic acid lightens dark lips and the purple color in beetroot works brilliantly towards giving your lips a lovely pink hue. 3. 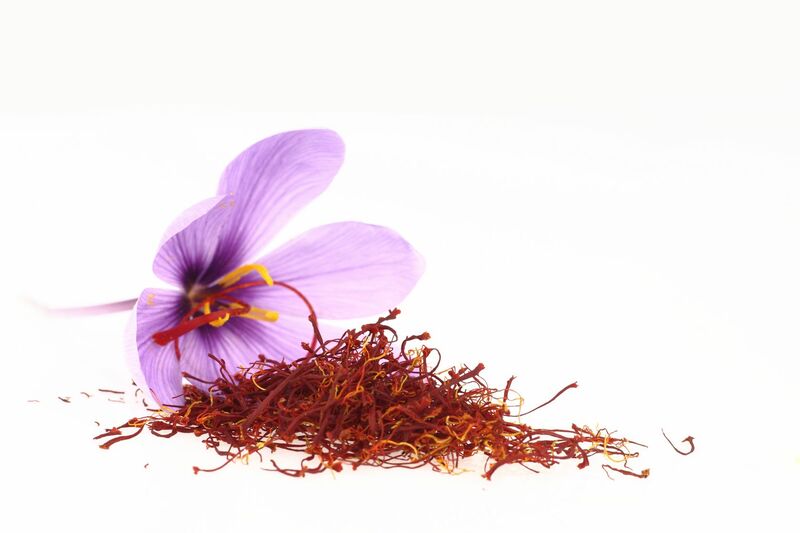 Saffron and rose petals mask: Take some rose petals and soak them in milk for an hour and grind them together to make a paste. Now add 1/2 tsp honey and a pinch of saffron to it. Mix all the ingredients well and apply this paste to your lips. Leave it on for 15 minutes and wash. Milk and honey with their lightening and moisturizing properties help treat any discoloration on the lips while making them velvety soft. Rose petals and saffron work wonderfully well to extend a natural rich tint to them. 4. 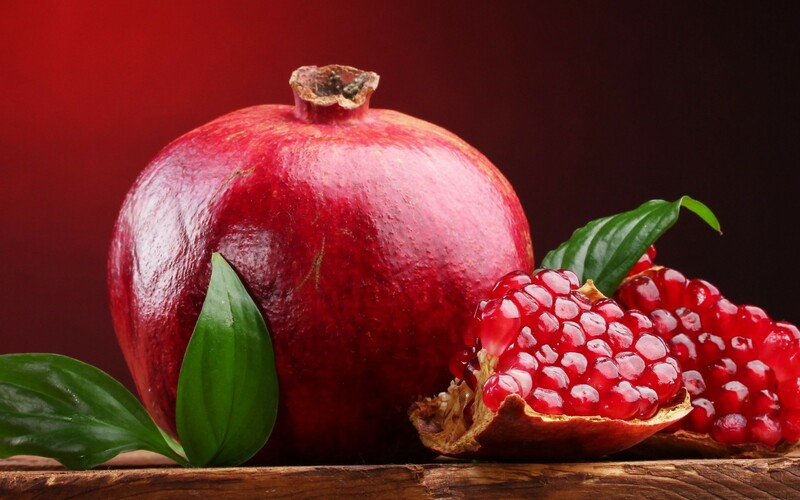 Pomegranate scrub: Crush 1 tbsp pomegranate seeds in a bowl and add some fresh milk cream and a few drops of rose water to it. Mix well and apply this mixture onto your lips. Scrub for a few minutes and wash it off with lukewarm water. The pomegranate seeds add a vibrant red tinge to your lips while rose water and milk cream hydrate and moisturize your lips making them silky smooth. 5. Olive oil and sugar scrub: Exfoliating your lips on a regular basis goes a long way in removing dead skin cells that make your lips look dark and dull. And what better than our homemade olive oil and sugar scrub to achieve this feat. So add 1/2 tsp sugar to a few drops of olive oil and gently massage it on your lips. Olive oil with its moisturizing attributes makes way for soft glossy lips and sugar being an exfoliating agent takes away all dead skin cells and restores that lively color on your lips. Use this scrub once in a week for best results. Regular use of the above remedies will help you say goodbye to dark lips and say hello to luscious looking lovely lips. Never use low-quality lip products. Do not use lipsticks beyond their expiry date. Drink lots of water and keep your lips hydrated.